Sorry, you can only order up to 49 units of this product! 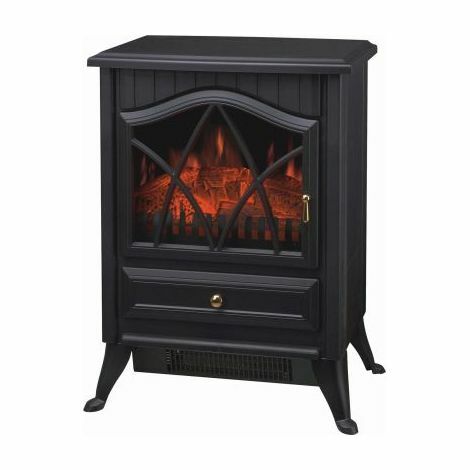 This traditional style log burning effect stove will give out instant heat with its bigger size making it ideal for larger rooms. There is no need for a flue & it comes with built in overheat protection. It is fan assisted & the flame effect works independently of the 2 heat settings. It can be positioned anywhere you have power for a focal point in the room.